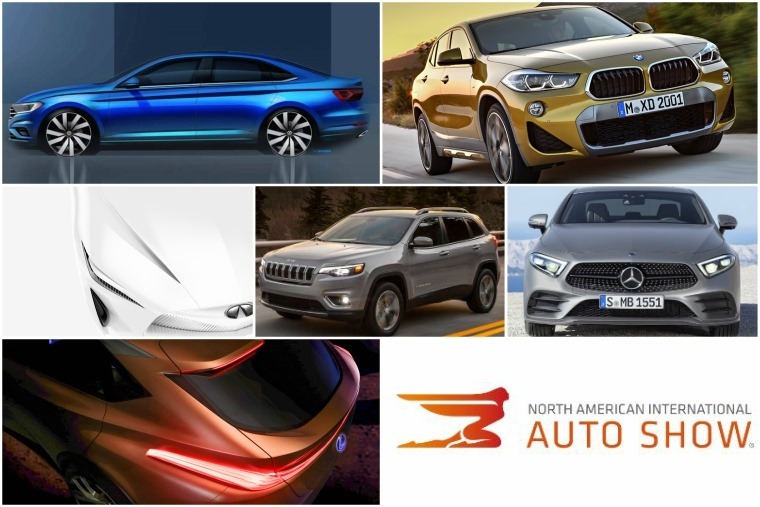 Detroit Motor Show: what will be there? 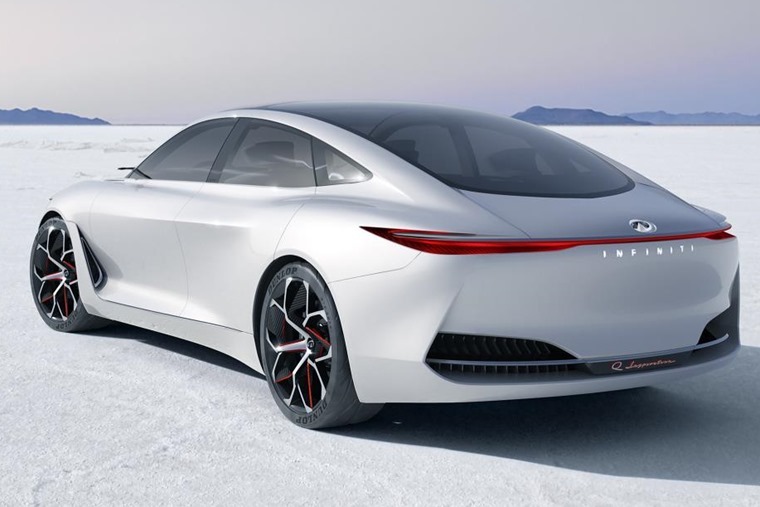 The Los Angeles Motor Show might only have finished a few weeks ago, but now we’re into the new year, the annual Detroit Motor Show – or the North American International Auto Show to give it its official name – is already upon us. It kicks off on 13 January and, while it isn’t as crucial as the Geneva, Paris or Frankfurt shows are for us on this side of the pond, there’ll still be a plethora of shiny new models on show that’ll be making their way to Europe. 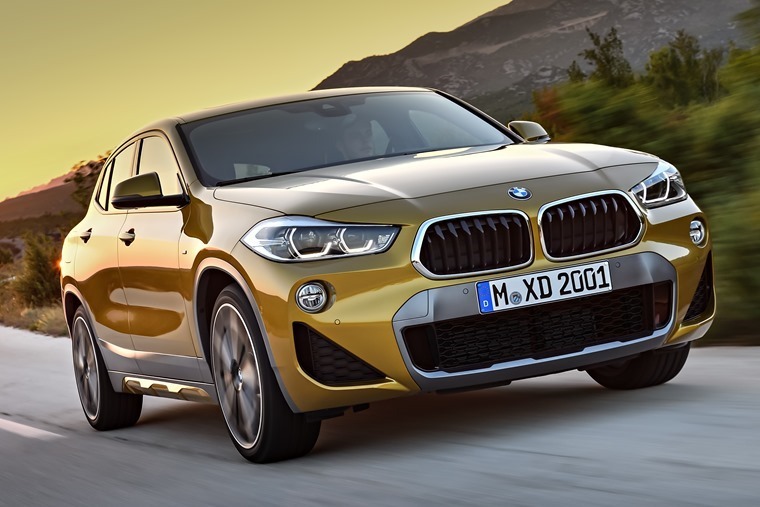 It might have been revealed back in November, but Detroit is where BMW’s new X2 crossover will get its official launch. As the name suggests, it sits between the smaller X1 and larger X3 but gets a chunkier, sportier appearance than either of them. That said, the 470-litre boot is actually 35 litres smaller than the X1’s due to that lower, squarer body. UK deliveries are expected to commence in March. 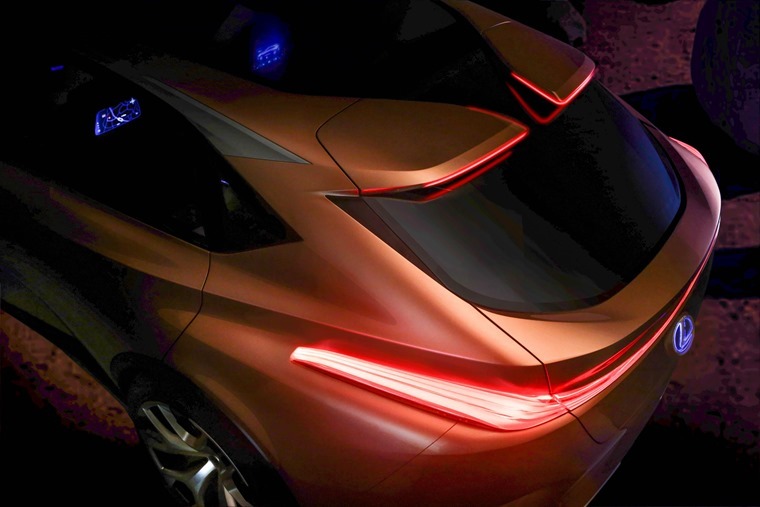 Infiniti will be unveiling a concept that’s set to become its flagship model when it enters production. The Japanese luxury brand says the bold design represents a “new form language for an era of advanced powertrains”. After revealing the updated Wrangler in LA, Jeep has now turned its attention to the more conventional Cherokee. It has actually already been revealed, but the Detroit show is the first opportunity we’ll have to see it in the flesh. 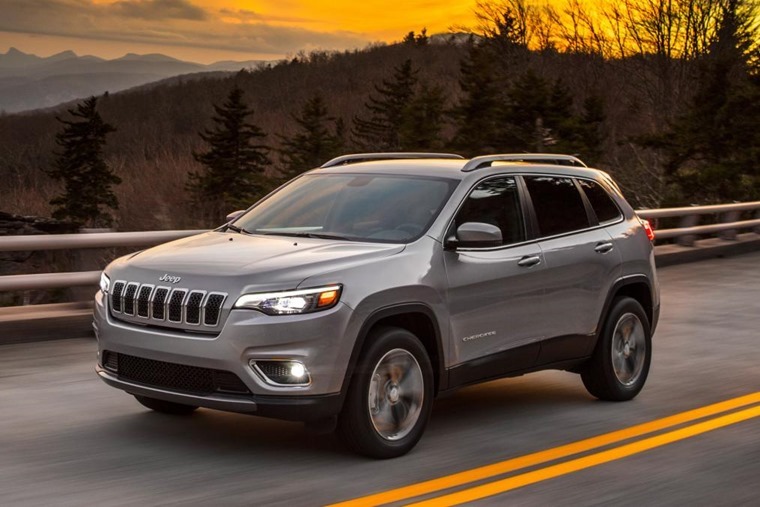 Externally, its overall shape remains similar to that of the current Cherokee, but a front end refresh gives it a rounder look that’s in line with other new Jeeps such as the Compass. It’ll be looking to take on the Volkswagen Tiguan when it eventually arrives in the UK. It wouldn’t be a motor show without some form of electric crossover concept, and this time it’s Lexus that’ll be showing off its vision for the future. From the teaser photos we’ve seen, it looks similar in shape and size to the current RX, the car it’s touted to replace. 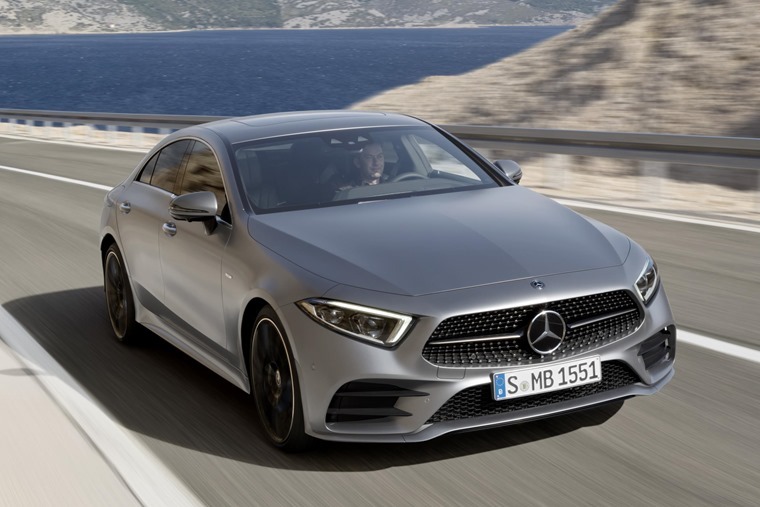 Following the CLS’s reveal at the LA show, Mercedes is set to reveal the performance version of the new four-door coupe – the AMG 53. Set to feature the updated 3.0-litre twin-turbo six cylinder engine, it will also benefit from hybrid tech that’s set to increase performance as well as economy. Inside Mercedes has really gone to work and given the G-Class trim and equipment levels that befit the off-roader’s price tag. 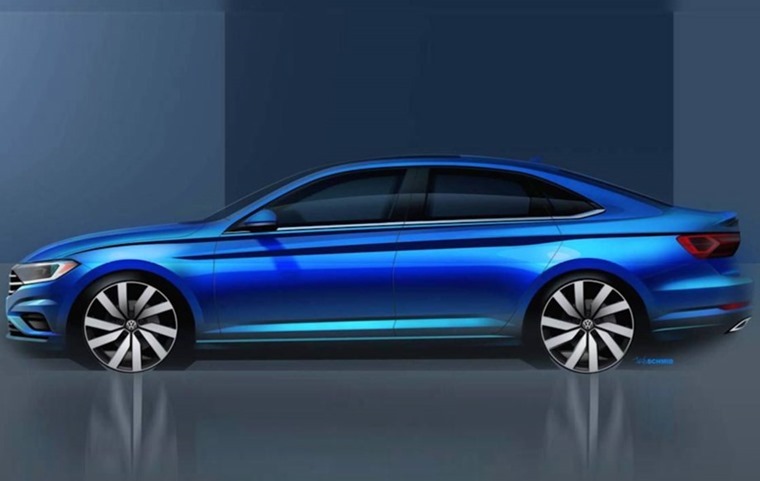 With an all-new design, lots of features are carried over from the company’s high-end saloon cars. The new Jetta won’t be coming to the UK; it now appears we favour VW’s SUVs like the Tiguan and T-Roc than a booted version of the Golf.